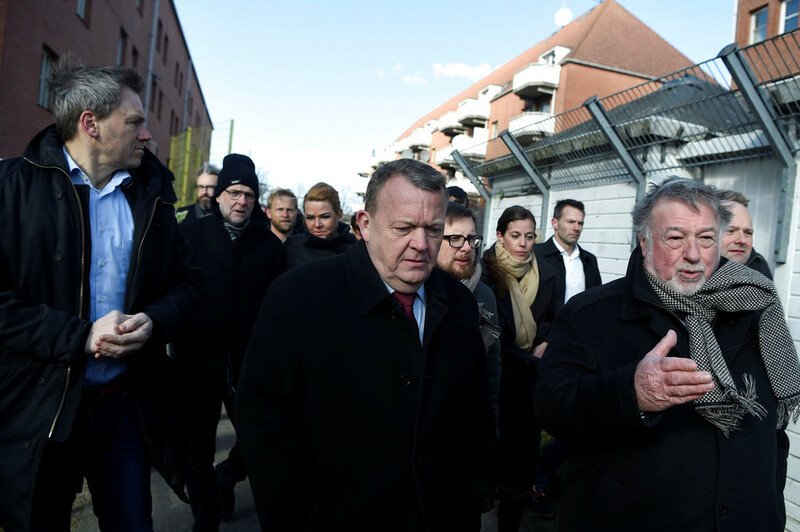 Denmark has announced a crackdown on migrant-dominated ghettos, but how likely are the new measures to actually come into force, and will they make a difference? 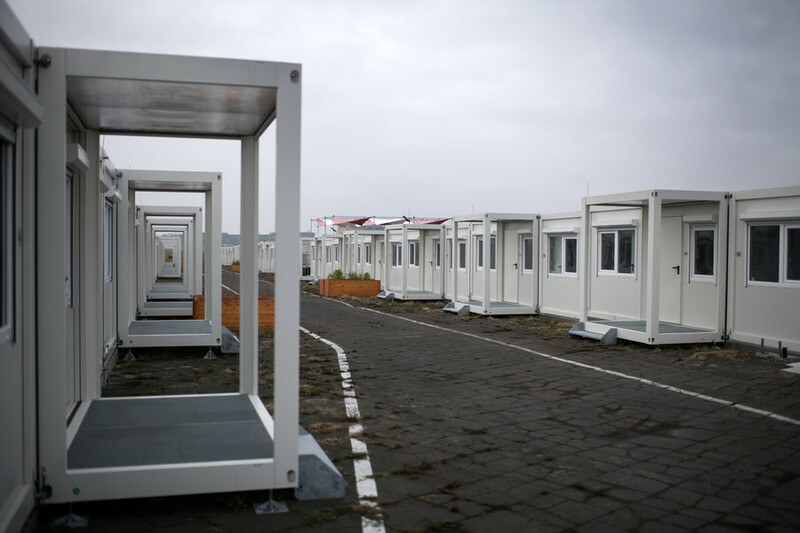 The fate of Europe’s previous anti-ghetto plans offers a guide. Proposal Twenty-two initiatives have been put forward by the center-right government, including doubling sentences for crimes committed in areas designated as ghettos, a reduction to benefits for people who move into them, and a right-of-refusal to rent out property to those with recent criminal convictions. Positive measures include financial bonuses for non-Western origin students who excel at school, and (compulsory) daycare for all children. 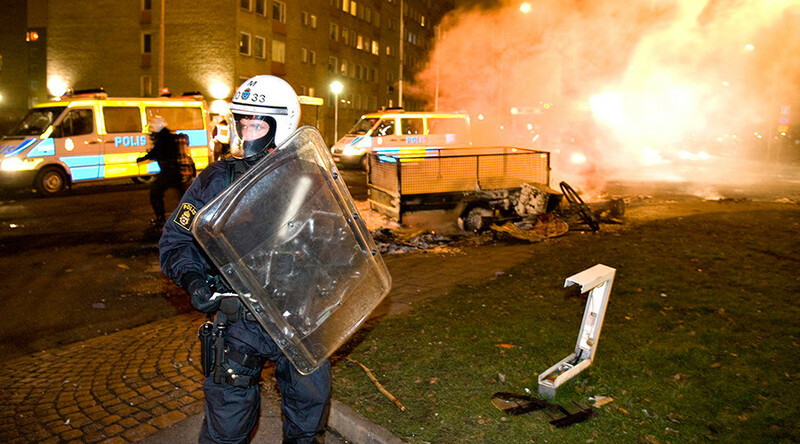 Results Rasmussen himself has freely admitted that this is Denmark’s sixth anti-ghetto drive since 1994. 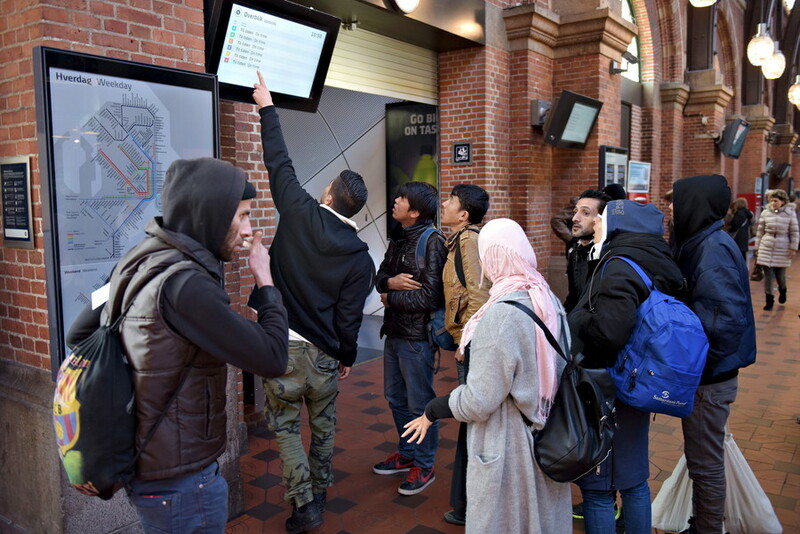 Unlike several previous initiatives, it easily has enough votes to pass through parliament, where the opposition Social Democrats, now led by tough-on-migrants Mette Frederiksen, have also endorsed the plans. Human rights activists have attacked proposals such as double ghetto punishments as a fundamental violation of human rights and principles of non-discriminatory justice. 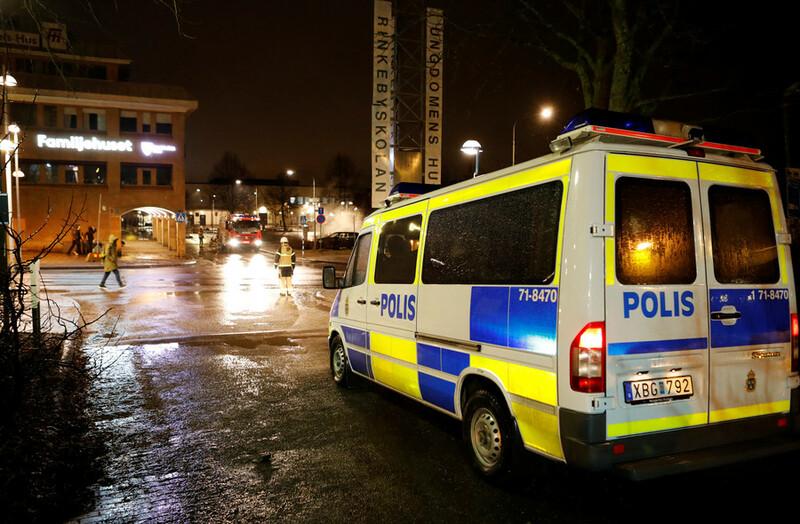 Proposal Deputies were shocked when Social Democrat Prime Minister Stefan Lofven appeared to agree with the black sheep of Sweden’s parliament, the nativist Jimmie Akesson, who had earlier suggested that the army should be deployed in ghettos, during a chamber debate in January. 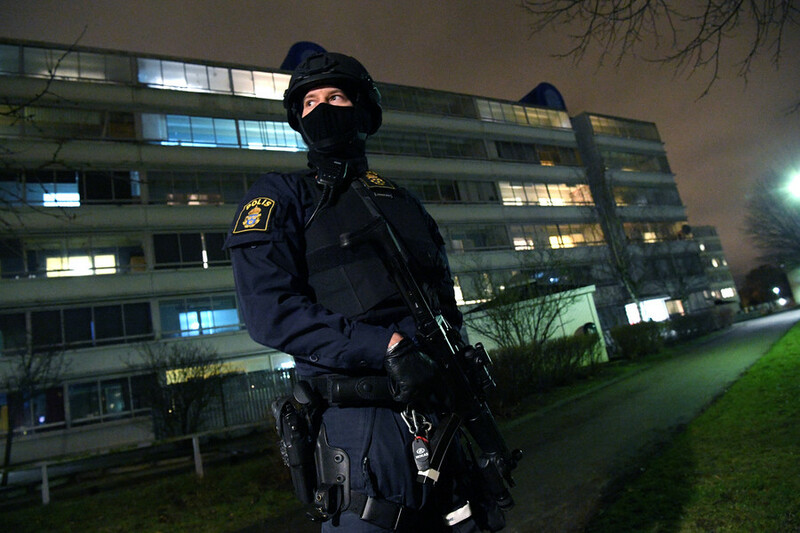 Lofven said he was “prepared to do whatever is necessary to make sure that serious, organized crime is stamped out.” The discussion had been prompted by a report of a record 300 shootings in Sweden in 2017, and a series of hand grenade attacks. Results Following a backlash, Lofven went back on his words, saying that the “army is trained for a completely different task” while promising $850 million in extra funding and “sharper tools” for the police. Proposal In 2014, just prior to the seismic migrant influx of the following year, the Christian Social Union in Bavaria (CSU), the influential regional sister party to Angela Merkel’s CDU, introduced a “well-prepared and widely backed” proposal that both recent arrivals and established immigrant communities must communicate in German both in public and in private to aid integration, and to help their children catch up with locals in school. Quote"People who want to remain here on a permanent basis should be obliged to speak German in public and within the family." 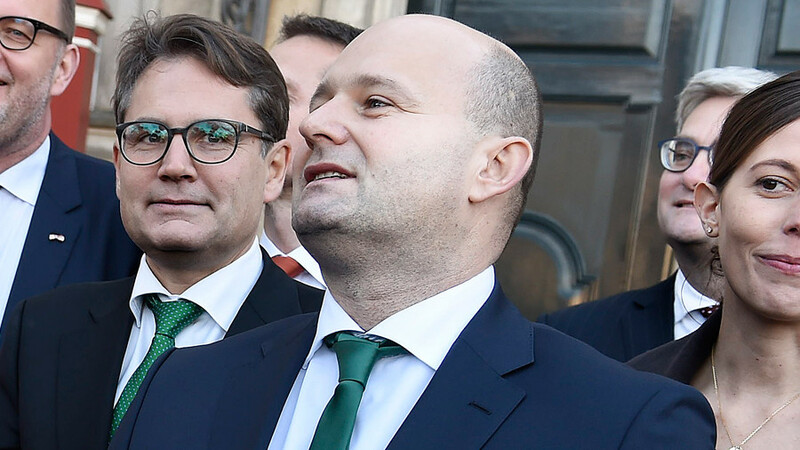 – CSU draft proposal. Results While the sentiment may have played well with the party’s conservative base, the idea set off a storm of rage and ridicule, not least from the CSU’s coalition partners, who accused the party of “cultural dementia.” The CSU backtracked almost immediately, saying that its proposals had been “misunderstood,” and were never intended to be mandatory. 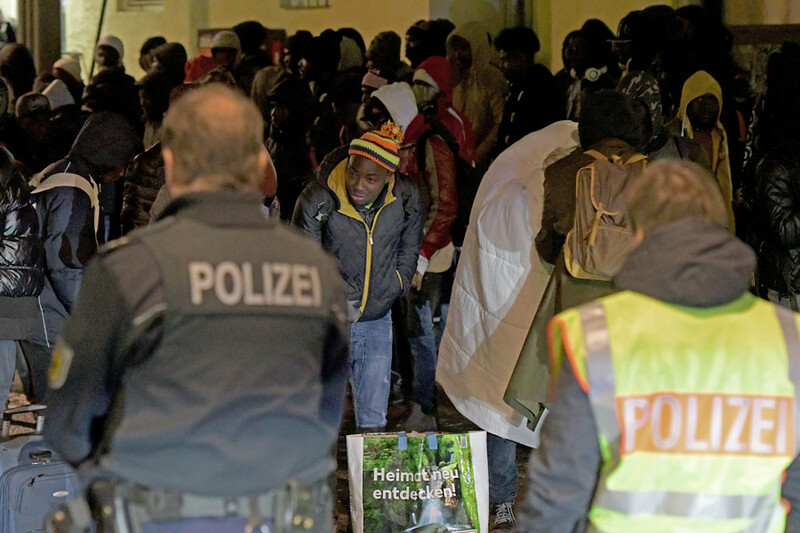 In 2016, Germany adopted a new Integration Law that provides financial incentives for those attending language and civics courses, and allows the government to allocate any newcomers away from immigrant-heavy areas to prevent ghetto creation. 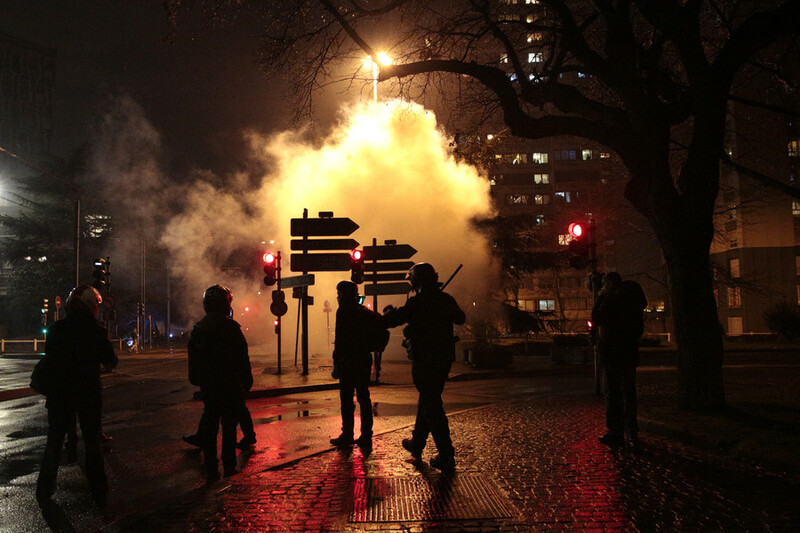 Proposal As he campaigned for his one-term presidency, Nicolas Sarkozy outlined a typically grandiose vision of a “new Marshall Plan” for France’s ghettoized banlieues, still alienated in the aftermath of the 2005 riots. The candidate promised a top-to-bottom makeover – better transport links, more jobs, second-chance schools and a promise to the poorly-educated, largely unemployed population of “access to every position of responsibility, including the very highest." Quote"We will no longer have young people who are foreigners in their own country," Sarkozy told an audience of hand-picked second and third generation immigrants at the Elysee Palace once elected. Results Most of the proposals weren’t budgeted or costed, and by 2010 the initiative lost priority – Sarkozy’s specially-created Ministry of Immigration, Integration, National Identity and Solidarity Development was abolished, while Fadela Amara, the politician in charge of urban renewal, left the government. 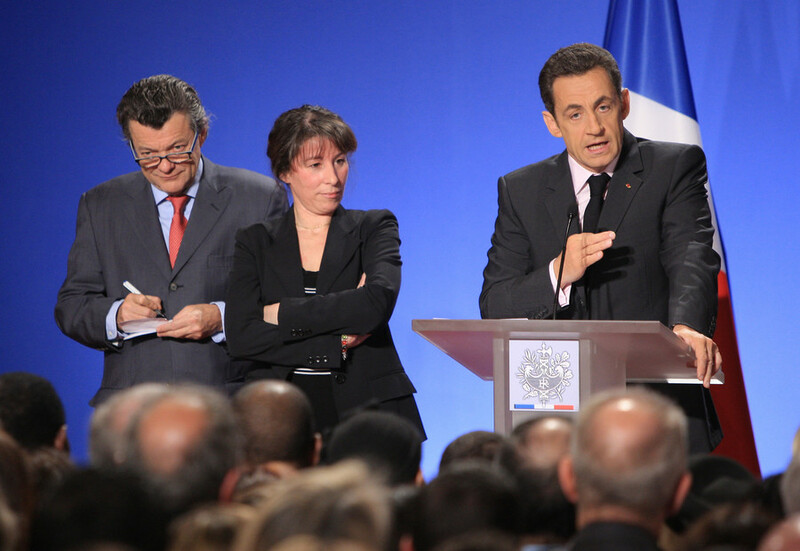 In the 2012 election Sarkozy lost to Francois Hollande, ghettos were barely a talking point, edged out by economic issues, though the socialist government later announced similar initiatives with less fanfare. 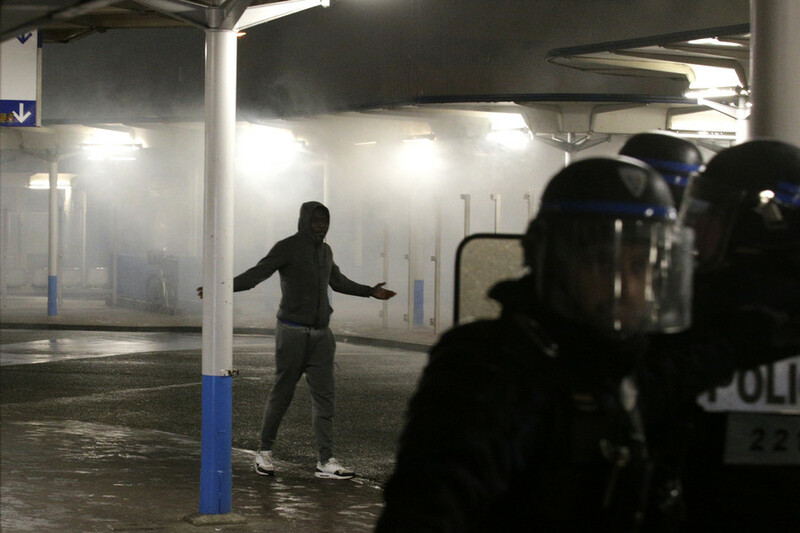 The banlieues have continued to be a breeding ground for foreign and domestic terrorists, while Marine Le Pen has become the leading voice for enforced integration. 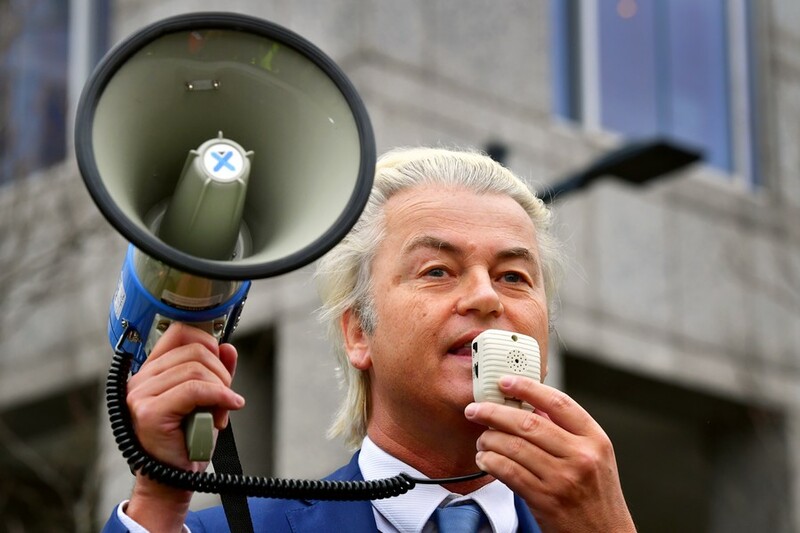 Proposal Party for Freedom leader Geert Wilders has long called Islam an “existential threat” to Western civilization, while accusing Muslim immigrants of wreaking ”street terror” upon communities where they constitute a noticeable percentage. 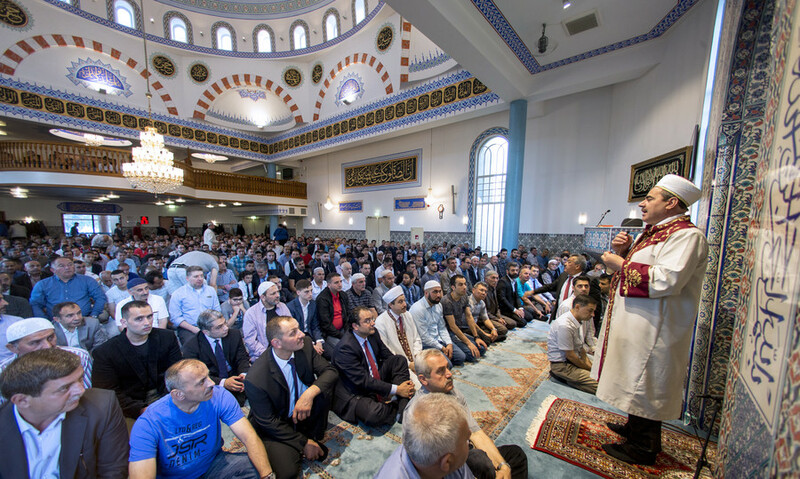 As his party surged into the lead ahead of the 2017 parliamentary election, he published a manifesto that would “de-Islamize” the Netherlands. Among the proposals: a stripping of all licenses for mosques and Islamic schools, a ban of the Koran, and a denaturalization of dual-nationality criminals, coupled with a revocation of all asylum permits. 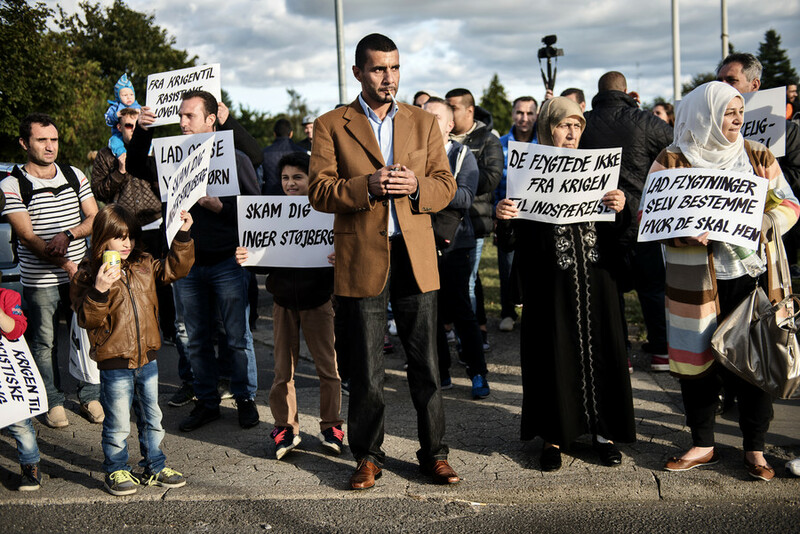 Quote“Millions of Dutch citizens have simply had enough of the Islamization of our country. Enough of mass immigration and asylum, terror, violence and insecurity.” – first line of the Party for Freedom manifesto. Results Wilders’ party underperformed expectations in the election one year ago, and captured 20 out of 150 seats in the House of Representatives, where it remains the biggest opposition party. Its ideas have not been adopted by the ruling center-right, while Wilders himself remains embroiled in an appeal over an earlier conviction for inciting hatred against Moroccans. 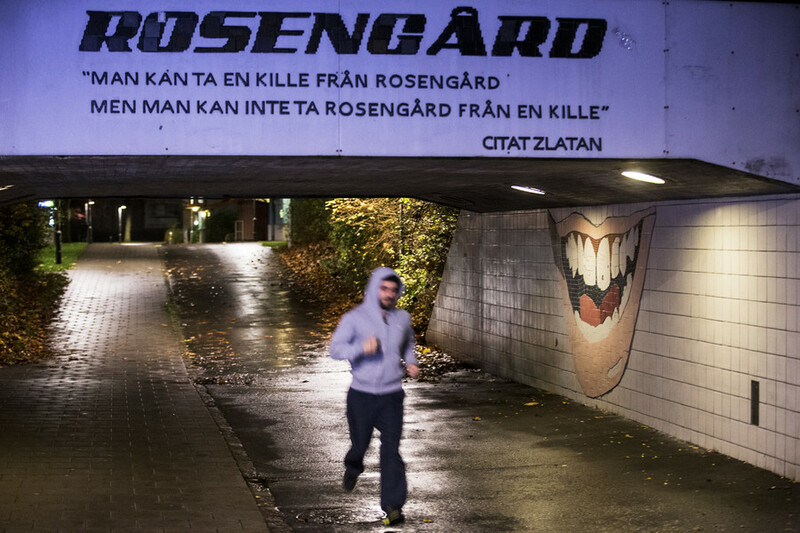 No-go zones: Alt-right fantasy or new face of Europe?